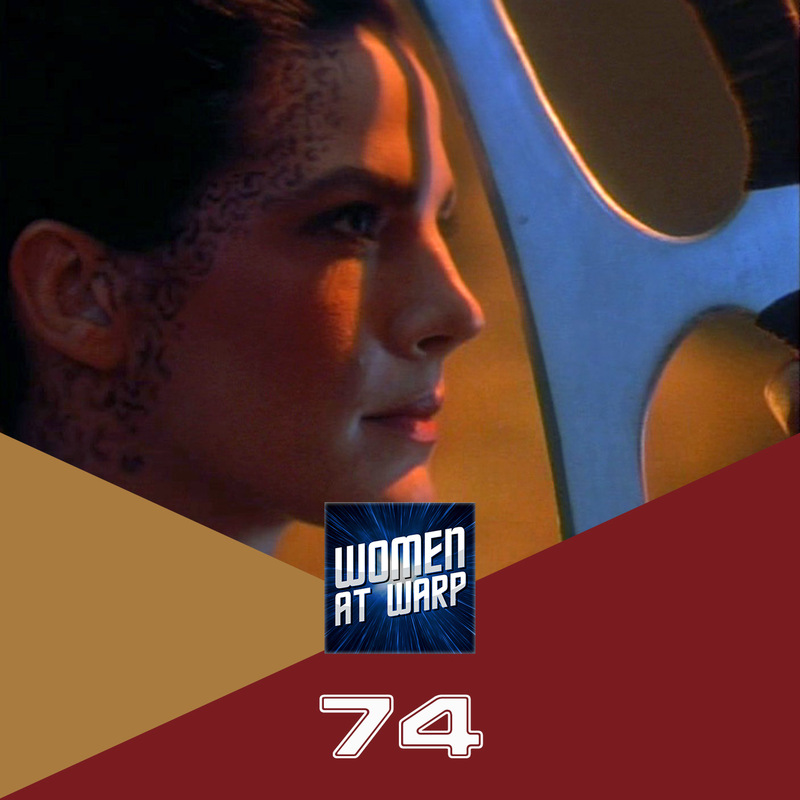 Our crew discusses the DS9 episode “Blood Oath” including its cultural influences, portrayal of albinism, and where it fits in both Klingon and Dax mythology. ← I’m an Age-Appropriate Woman In Command: Hear Me Roar! This episode was so much fun! I need now in my life Klingon Golden Girls.